We called Alexis at 7:30pm in a complete panic because we STILL had lice despite our best efforts, and the school nurse giving my kids the clear. We were leaving on a trip in 48 hours and freaking out. Alexis recognized the panic in my voice and was kind enough to drop everything and meet me in her office in 30 minutes. The office was super clean and Alexis had lice removal down to a science. She was amazing with the kids (we have 4!). She engaged them in age appropriate talk - asking my daughter in second grade what her favorite author was and talking to my 2 year old about trucks. She was quick and efficient and I'm happy to report we are lice free. I love the all natural products she uses and you leave with a follow up plan and calendar that she fills out just for you. If lice ever strikes again in our house (might have a mental breakdown) we will call Alexis at Lice Lifters! Thank you!!! We are NJ Lice Treatment & Removal Experts- Lice Lifters Lice Treatment Center is located at exit 137 on the Parkway. Don’t Overpay Mobile Lice Treatment Prices! At our Lice Treatment clinic in Cranford NJ, we can treat your entire family all at once. Head lice are bothersome to all who have contracted it, and all we want is to get rid of it as effortlessly and quickly as possible. At our Head Lice Treatment & Removal Center in Cranford, North New Jersey, we have certified lice removal technicians that implement a non-toxic lice removal service that is highly effective. Lice Lifters works and is 100% effective and All-Natural! When lice invade your classroom, daycare or home it is important to know that all “nit pickers” are not created equal, Lice Lifters Lice Treatment Center in New Jersey uses an all natural agent to treat lice. Most do not use a killing agent for the bugs and with just combing, they might leave two or more nits in the hair. This will start the cycle all over again! With just one trip to our Cranford treatment center, the nits & lice will be gone, and the itching will stop. When you feel your child has contracted lice, our head lice treatment near Short Hills and Essex County is the only place you need to visit for effective and safe removal. Our head lice removal services are second to none! If you live in the north New Jersey area and are about to send the kids off to summer camp, no doubt they’re excited. 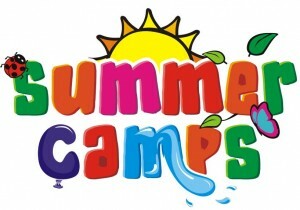 School’s out, summer is here and the kids feel like they’re on vacation when they go to camp. 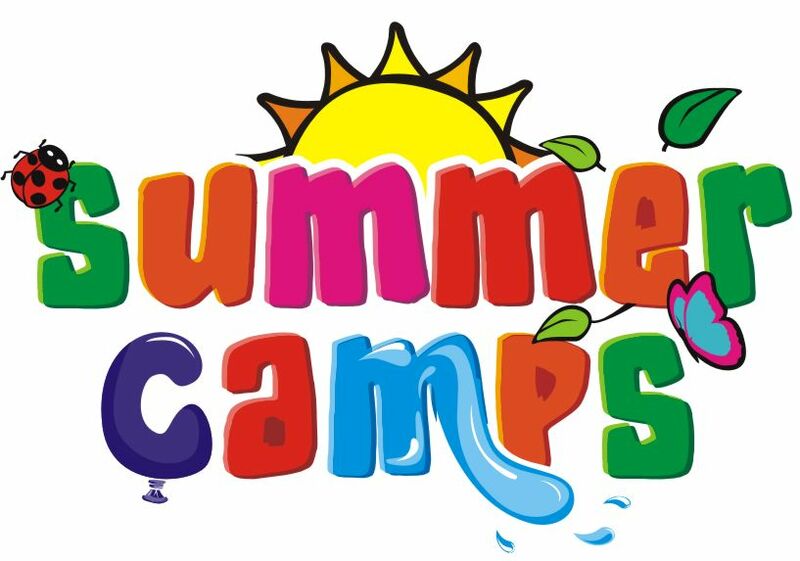 It’s a ton of fun, but what about head lice – do they enjoy summer camp, too? Unfortunately, the answer is yes. Just like summer colds, lice are contagious in their own way. All it takes is touching heads or sharing hair tools or accessories! The best way to avoid this aggravating condition is to be vigilant. Ask the camp if head checks are performed as soon as children arrive, or if there is a policy that you should have this done yourself before camp. Also explain to your children what lice are and how they are spread so your kids will know to avoid sharing combs, brushes, or touching heads with the other kids. It’s also a good idea if your kids have longer hair to wear it in ponytail or braid. Just as you send your child to summer camp armed with sunscreen and bug spray, you may want to consider throwing in a citronella or mint spray to be used on the hair, as lice find these ingredients offensive. Our Lice Lifters Deterrent mint spray is an ideal option and is available at our clinic. It won’t guarantee protection against an infestation, but it greatly increases your child’s chances of staying lice free! If despite all your efforts your child still becomes a victim of those pesky critters, give Lice Lifters in north New Jersey a call for safe, non-chemical head lice removal. We know there are a few lice removal companies out there, but NJ moms trust Lice Lifters natural lice treatment. Prevent Head Lice During the Holidays! Many parents know the holiday season can be challenging when it comes to head lice. Considering Christmas parties at school or other functions, family get-togethers, sleepovers (whether family or friends) and the crowded situations not only adults but kids find themselves in during this exciting and joyous time of year, it isn’t surprising that lice LOVE this time of year. If you live in Short Hills, Livingston, Westfield or other areas in Northern New Jersey we have a few lice prevention tips we thing you’ll find useful. First, educate your children about sharing anything that touches the hair/head. Brushes, combs, towels, hair barrettes, pillows, helmets, hats and other items should never be shared, as this only increases the risk of an infestation when someone has head lice. Encourage your kids not to touch heads if taking “selfies” to post on social media platforms such as Facebook or Instagram. It’s that simple; touching heads is the perfect way to “share” those pesky bugs – and who doesn’t love taking photos during the holidays? Take preventive measures. If friends or cousins are spending the night, consider having them sleep in sleeping bags or separate beds to be on the safe side. Use products that repel lice. There are sprays and other products today that contain natural ingredients designed to repel lice, ingredients those buggers find offensive and are not attracted to. These include citronella and mint, however it’s important to keep in mind this is not a way to eliminate lice or their eggs once they’re present – it’s a preventive measure. Sprays should be applied prior to potential contact with others. Girls (or boys) with longer hair should put it in a braid or bun. There’s less risk of spreading lice when long hair isn’t flowing freely. Keep your family free from those itchy, aggravating pests this holiday season by taking a few precautions. If you do find that despite all your efforts a member of your family becomes a victim, count on Lice Lifters for relief and quick removal of lice. We invite those in Northern NJ and surrounding areas to contact us for more head lice prevention tips today! We are the Original Lice Ladies! 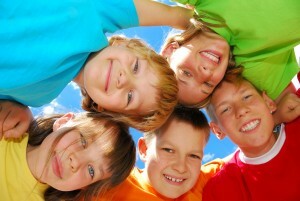 Protect Your Family - Eliminate Lice Now! Contact Lice Lifters of North NJ today and set your appointment to remove lice today! Safe, non-toxic and effective. One treatment and you're done. Lice Lifters of North Jersey removes and eliminates lice! With our use of the Lice Lifters all natural treatment, all stages of your head lice will be treated—from the live lice that feeds on your scalp, to the eggs they have laid (nits). The best part, this removal process only takes an hour to complete. You don’t have to use mayonnaise and olive oil for two weeks —or other remedies— our treatment is all natural. To ensure the safety of our patients, this treatment doesn’t include any chemicals or poisons that have a harmful effect on your body. After receiving our lice removal services at our New Jersey Lice Treatment Center, you’ll leave our North Jersey lice treatment center with a refreshed feeling, able to return to school and resume your daily activities. When performing comb outs we utilize Lice Lifters products to relieve your hair of nits. Lice Lifters is an all-natural solution that is chemical free. We have quickly become one of the elite removal services for those infested with head lice in the tri-state area. We don’t want to see another outbreak in you or your child’s hair, so we recommend using the Lice Lifters Mint Detangler Spray, which is also a deterrent, as well as The Lice Lifters NIt Removal Comb for head checks once a week. Located in Union County, we have a convenient location for residents in Essex County, Middlesex County, Bergen County, and even New York City.